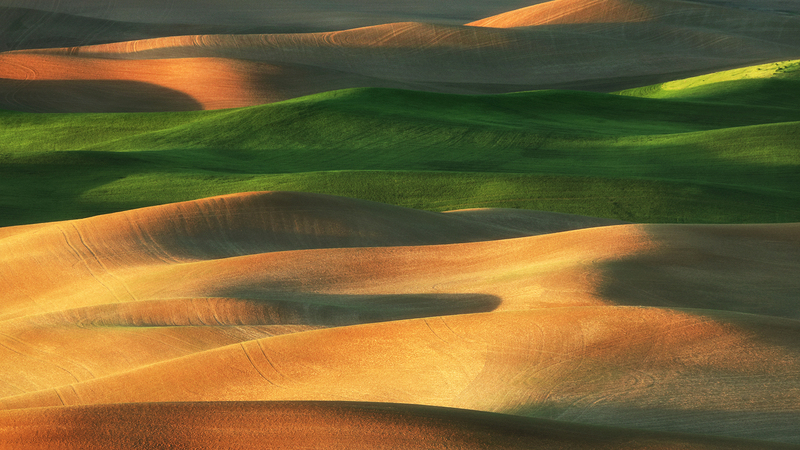 Imagine sand dunes rolling to the horizon in all directions. 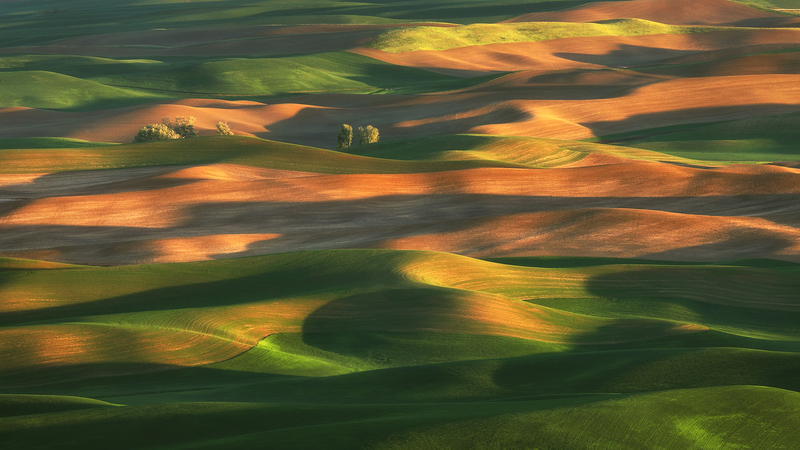 Now replace the sand with meticulously cultivated farmland – gentle slopes of green, yellow, and brown – and you’re close to picturing the Palouse, an area of southeastern Washington State that becomes achingly beautiful in the lush glow of late spring. 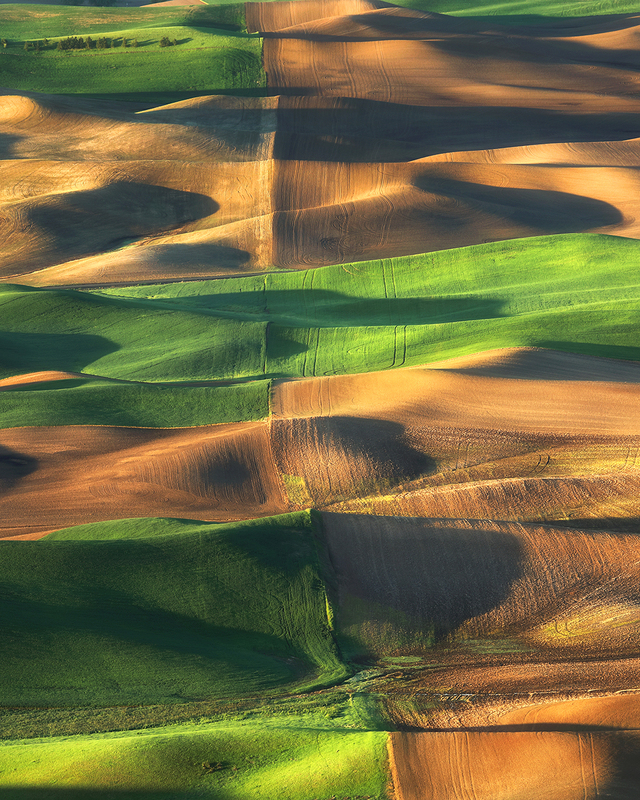 It’s a Zen garden at agricultural scale. 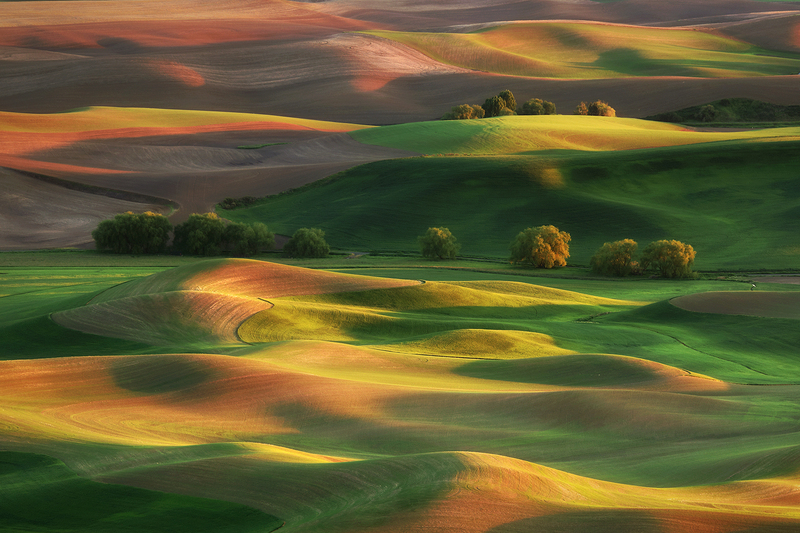 I’d visited once before, but in the fall – when the colors were pale and muted. 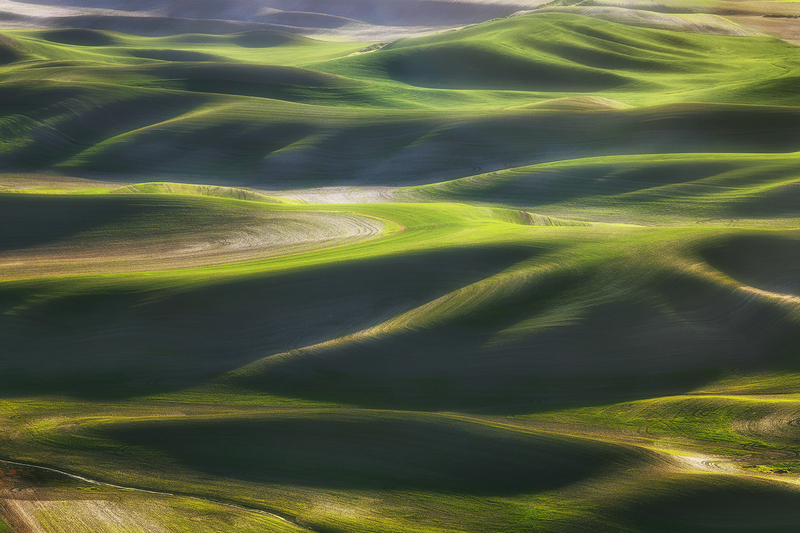 This time I targeted late May and gave myself three full days, hoping for at least one sunrise or sunset clear enough to let direct light hit the hills. And I got much more than that, with near-perfect weather for two days. I stayed in Colfax but spent almost all my time at Steptoe Butte, a state park that – at 3,612-feet – rises well above the surrounding landscape and offers incredible views. Steptoe is so popular with photographers that there were already lines of people hunched behind tripods and telephoto lenses when I arrived each morning at 5am. Clouds blocked my last sunset and sunrise, but I’d already had plenty of chances to get the shots I wanted. Grateful and happy, I drove away from the Palouse just before dawn and made it back to Marie’s place in Mountain View in time for dinner. 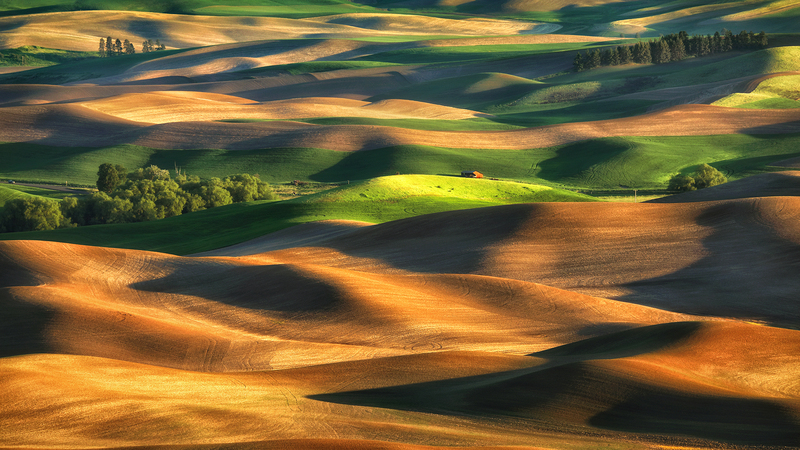 The canvas of scenery in The Palouse is just spectacular. Breathtaking art of nature indeed. Amazing photos! Did you go with a guide or just drove around on your own looking for spots? 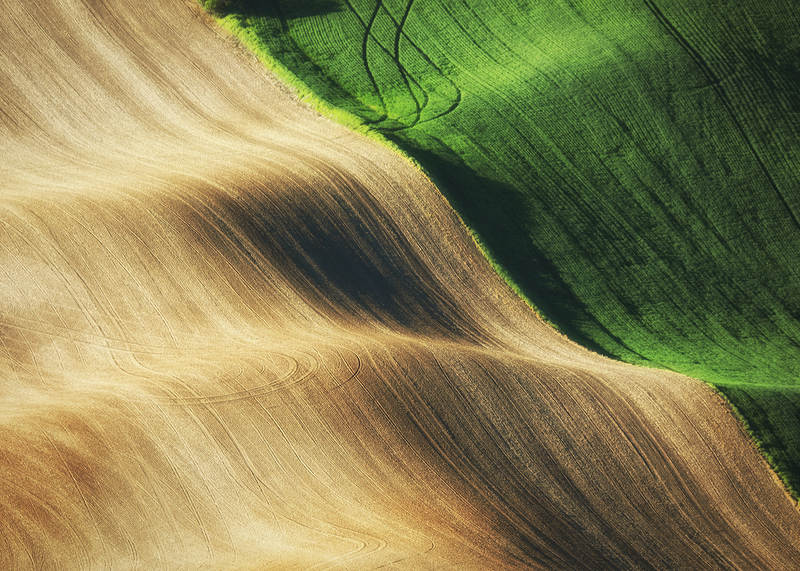 I am mostly interested in fields similar to the ones above (not old buildings or farm machines). Any recommendations for spots to try out on a first visit? Thanks! Thanks Eran! I just drove around on my own. 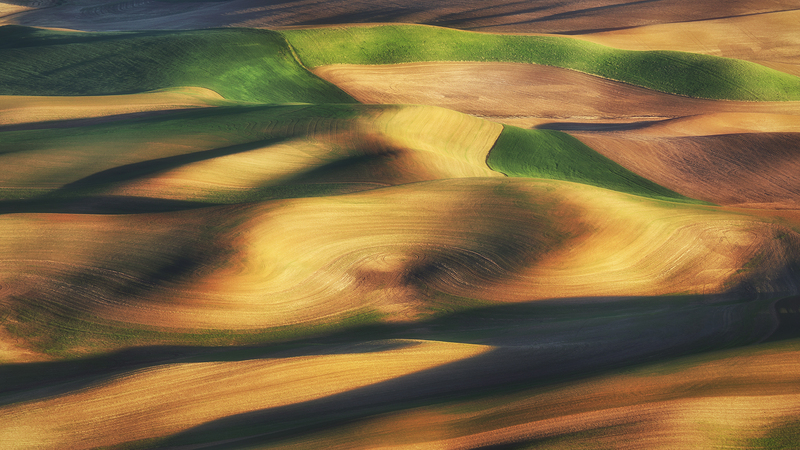 My favorite spot was Steptoe Butte , especially just after sunrise and just before sunset. Good luck! Which lenses did you use. I got a 16-35, 24-70, and 70-300, but wondering if it would be worth the extra luggage space to bring 100-400 with a 2x extender? Hi Eran – yes, I think it would be worth it to bring your 100-400. 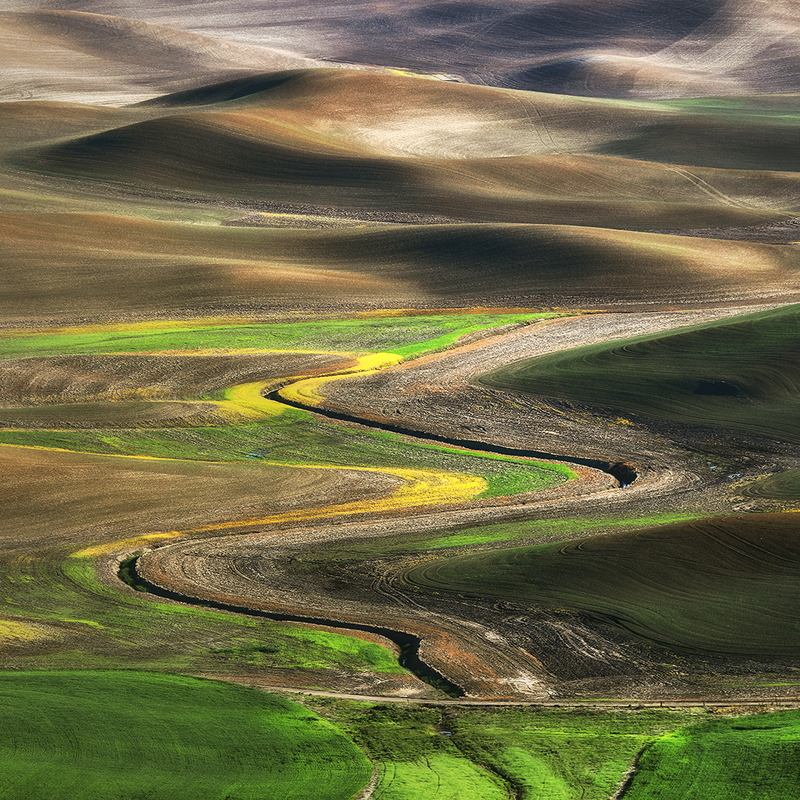 I used my 100-400 for some of my favorite shots from Steptoe Butte. Hope you enjoy the trip!